Hope you can join us at camp this summer!! We are ready to have crazy fun and meet with God! There are camps for all ages! 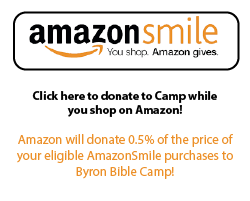 Check out byronbiblecamp.com for more info and to register!! How to Sign up for Camp! Click below to make an account and register for a camp! outdoor fun, explosions, shooting, and spiritual challenge! Speaker: Allen Bixler has a passion to love people and build bridges for all to find their true foundation in Jesus Christ. Allen recently received his Doctorate in strategic leadership and is currently the Pastor at Crosswalk Community Church in Sioux Falls. We are excited to have him join us this year! Activities: Archery, canoing, kayaking, shooting competition, tannerite explosions, cannon shooting, and clay pigeons (bring a shot gun and shells). Want to hear stories about campers, see lots of pictures, know what is coming up at camp, and see what God is doing here? Then sign up to receive our once a month Camp Connection e-mail! Want to Rent the Camp? 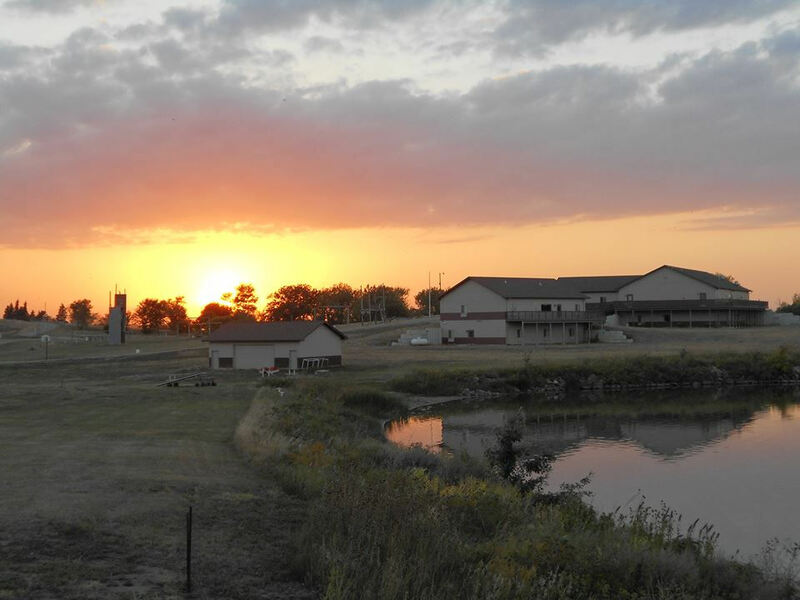 Did you know that Camp is open year round? Well it is and we would like to host your event here! Whether it’s a wedding reception, family reunion, church picnic, birthday party or a retreat we are here to help you make it memorable! Let us know how we can serve you!